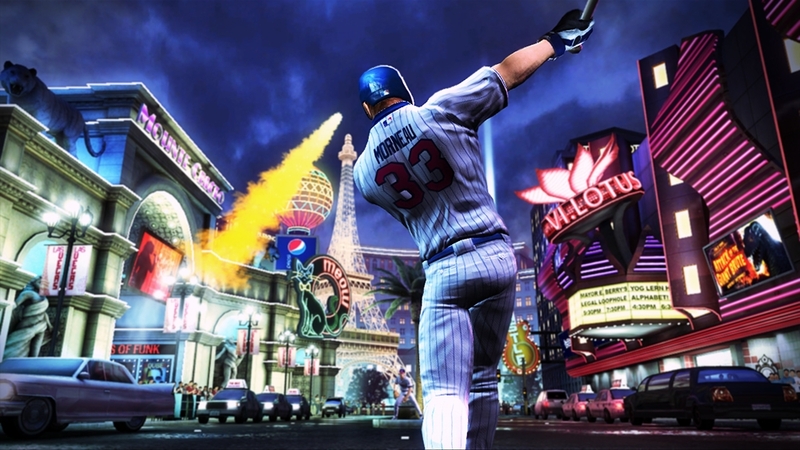 (Online Interactions Not Rated by the ESRB) The multiplayer functionality of this title is no longer available. 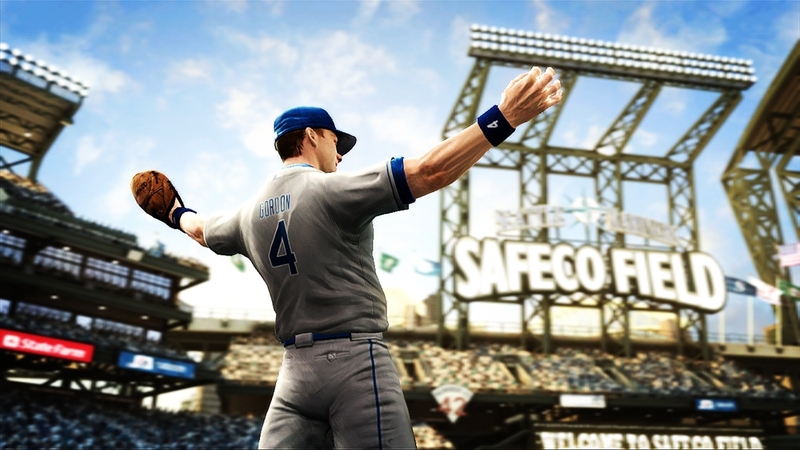 You will only have access to the single player aspects of the game after download. 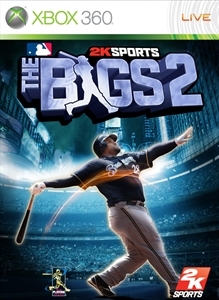 The BIGS 2 celebrates the most epic of MLB® moments and offers a refreshingly fun and unique experience with dramatic walk-off homeruns, miraculous wall catches and acrobatic diving grabs. 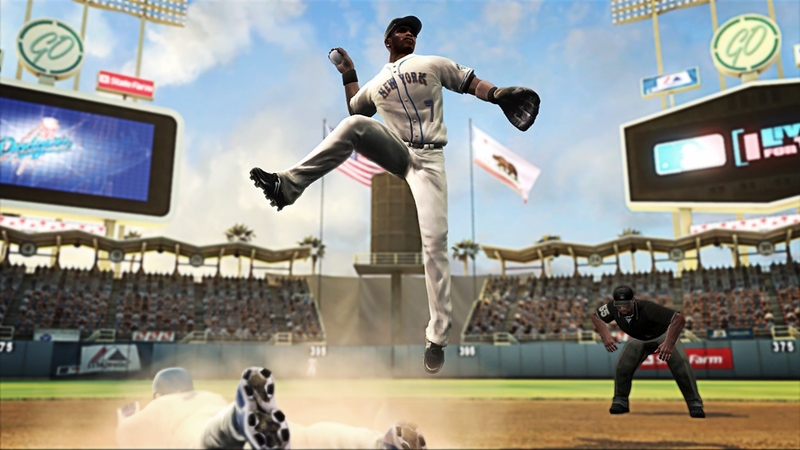 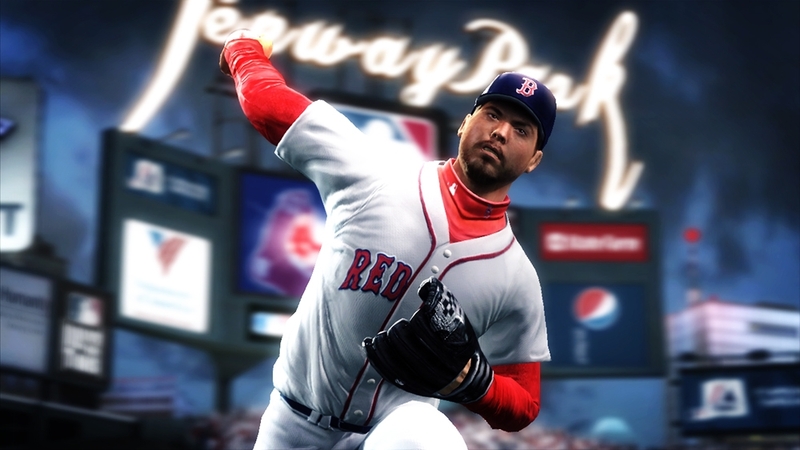 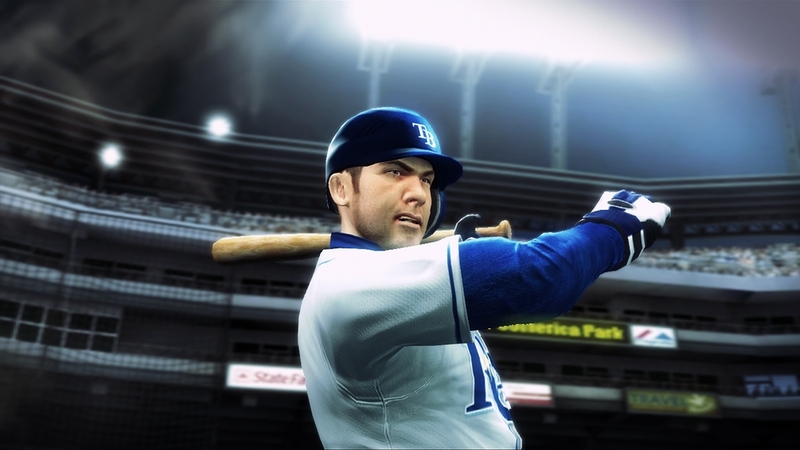 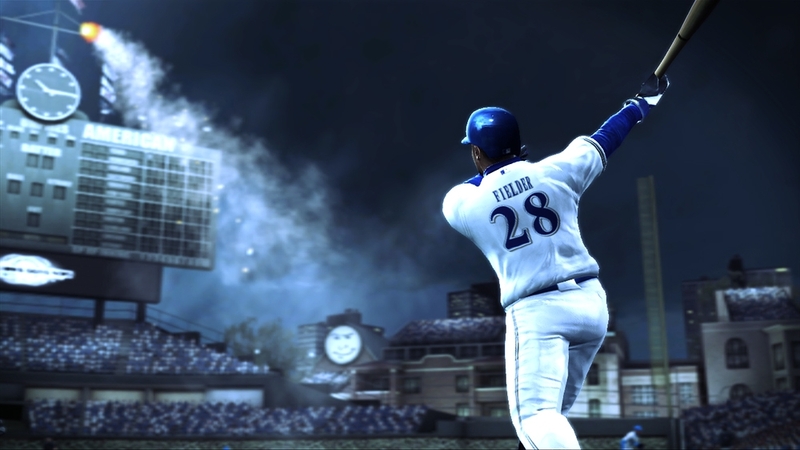 The BIGS 2 focuses on the "big" fast-paced moments in Major League Baseball with new opportunities to go up against MLB® legends, mini-games, Home Run Pinball and a variety of other thrilling new features.